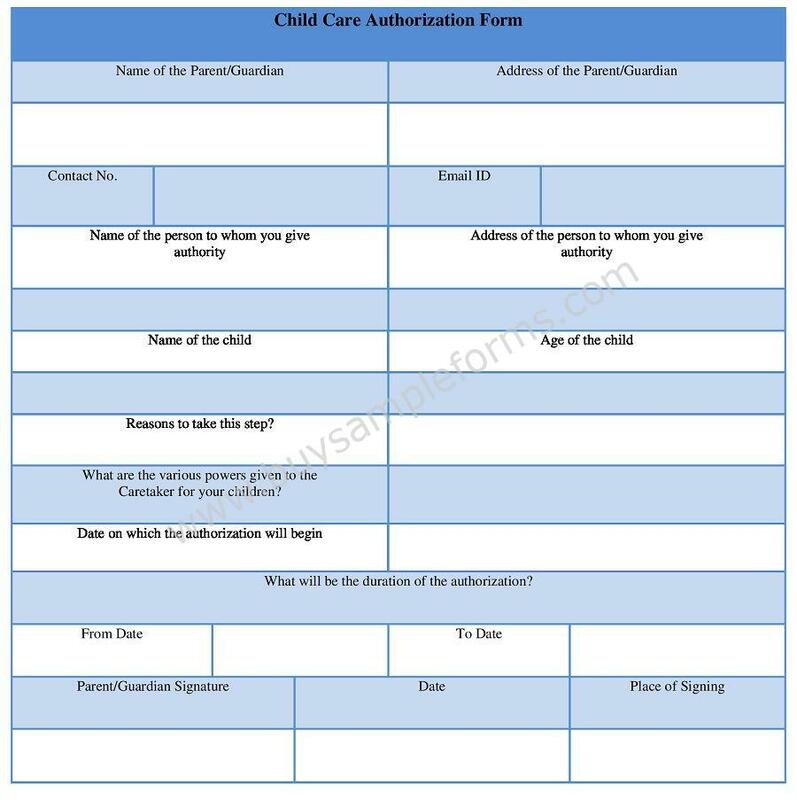 The Child Care authorization form is usually required in situations when the party responsible for the custody of the child is unable to assume this responsibility and therefore, he or she signs the Child Care Authorization Form in order to grant permission to someone else to take decisions in relation with the child’s health for a particular time duration. This child care medical authorization form works as a formal way of giving permission. What is a Child Care Authorization Form? Child Care Authorizations form is the form using which one person give the permission to the other person to take necessary decisions in relation with the health of the former’s child. This is a child medical consent form usually signed in order to notify the school or doctors that the child is not well. 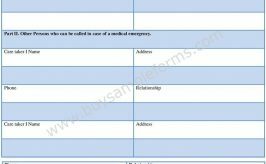 Child care medical authorization form is needed when you want to grant authority to some person to take decisions on your behalf in relation of your child’s health. When you want to give the school the authority to release the child to some other person. Download professionally drafted child care authorization form template. 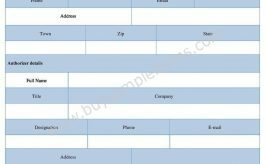 This sample authorization form has been drafted in Word format and can also be converted into PDF. 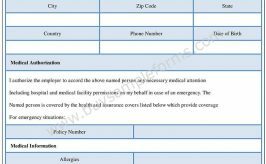 Medical authorization form template helps you create your own. You can customize these printable child care authorization forms as per your need.